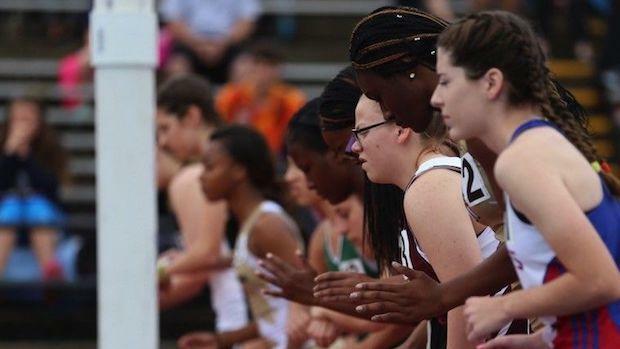 Heat sheets have been released for the Sugar Bowl Classic, which is annually one of the best high school track meets in the state of Louisiana, set for March 24th & 25th at Tad Gormley Stadium in New Orleans. Interested in helping with meet coverage with race videos or photos? Email HERE.